It is very fitting indeed that the last post on this page, as I complete my tenure as General Superintendent, is of our home Church in Cheltenham. Given that this is a monthly magazine, and when you count the number of places I visit, it will not come as a surprise to learn that I am very rarely 'at home' on a weekend. Marilyn who very often travels with me also however spends a proportion of her weekends in Cheltenham. We value Gareth and Janet and immensely and I am always challenged and blessed when I hear him preach. I was booked for the Easter Sunday morning service but this fortuitously coincided with the opening of the completely renovated and extended church facilities that took almost a year to complete. Previous ministers had talked about the possibility of putting a gallery in and have worked towards it - especially the previous pastor Phil Johnston. But it is during the years that Gareth has been in Cheltenham that the property portfolio has increased not only for this development but also in the acquisition of Elim's previous Headquarters offices. 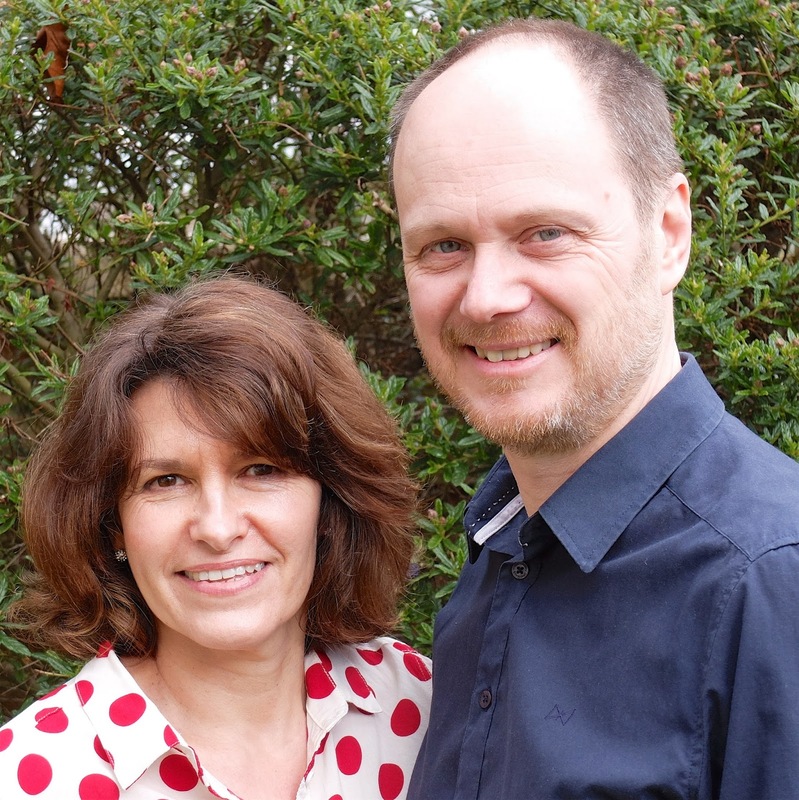 Thank you Gareth for your rich ministry and the fine example that you and Janet set for the church that you lead. Thanks too to the sacrificial support that the congregation has rendered in order to make this dream a reality.